Helena Rubenstein learned about skin care from her mother, who made her own lotions. Her and her sisters all used their mother’s ointments, and all were praised for their beautiful skin. She later moved to Australia and learned about the chemistry of making lotion, even creating several of her own recipes. Eventually, Helena moved to New York to sell her lotions and begin her empire. Meanwhile, Elizabeth Arden, birth name Florence Nightingale Gram, grew up watching films and always hoped that her life would be just like the movie stars she saw on the screen. At a young age she moved to New York and excitedly waited for her dreams to come true. She had a brief business relationship with another woman, who named their store Elizabeth Hubbard, which unfortunately did not end well. Arden kept the store after the two went their separate ways, and kept “Elizabeth” and replaced “Hubbard” thus branding herself “Elizabeth Arden” for the first time. Soon the suffragettes came and, luckily for Arden, their symbol was a bright red lip. 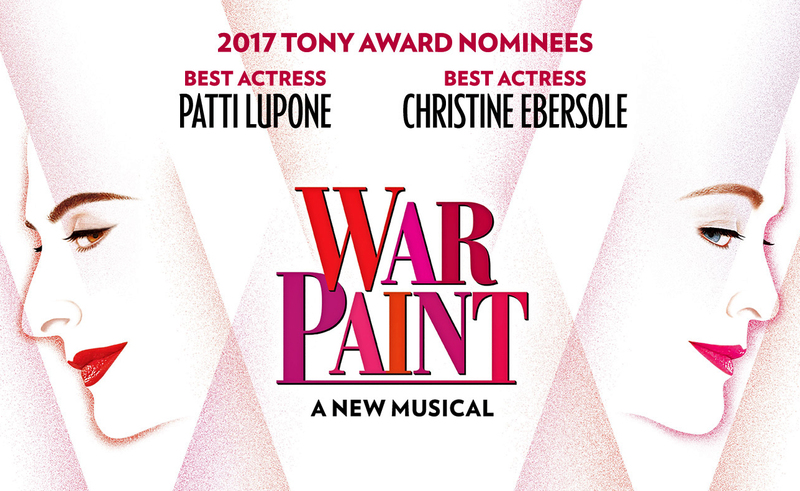 She took immediate advantage of this advertising opportunity and began directly targeting women in the movement, selling bright red lipstick alongside her usual pink shades. Rubenstein was a person of dramatic personality and bold colors. In addition to being condescended to for a woman, she had to also deal with anti-Semitism in the United States. This gave her the idea to advertise specifically to Jewish women and immigrants. Both women struggled with making makeup mainstream, as at the time it was reserved for prostitutes and actors. Silent films meant actors would wear a lot of makeup to accentuate the eyes, cheeks, and lips. As the years roll by, cosmetics become a part of a woman’s persona, and makeup was to be reapplied in public, which gives both women’s business a boost. The contemporary women owes a lot to both Rubenstein and Arden. 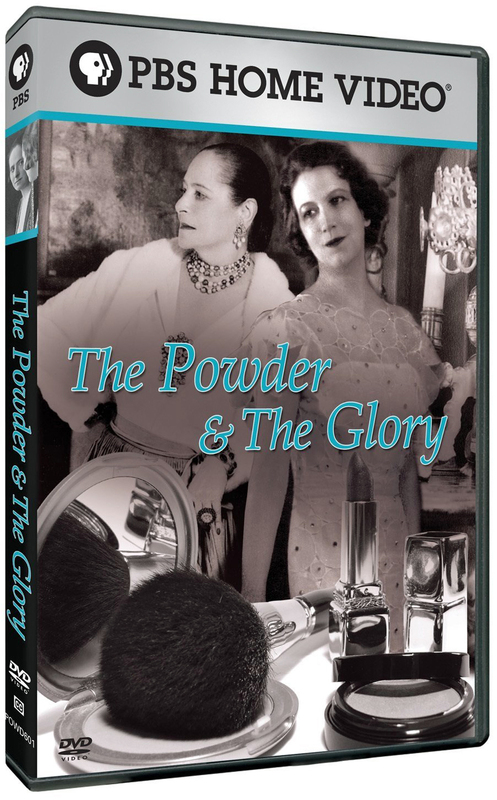 The Powder & the Glory is a great documentary. Ann Carol Grossman and Arnie Reisman give a lot of information, most of it not public knowledge. 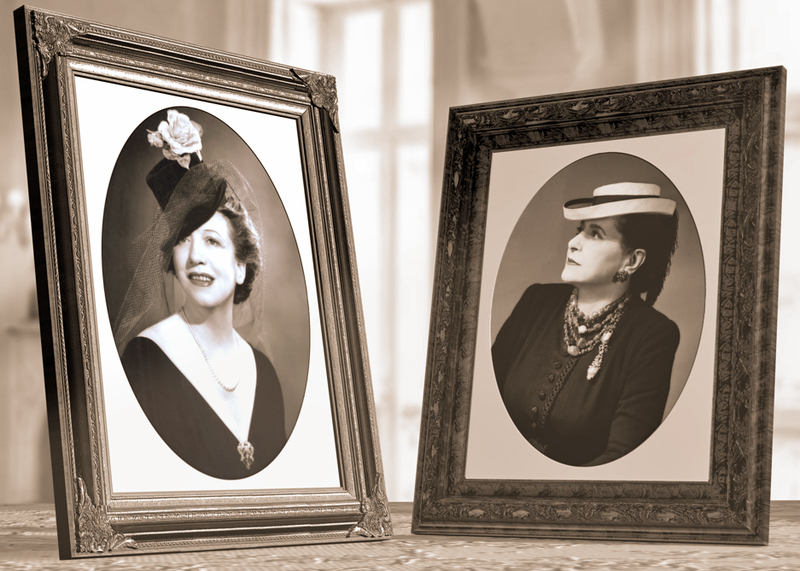 With in person interviews, authentic footage, and several charismatic illustrations, this documentary captures the lives of Elizabeth Arden and Helena Rubenstein for posterity. Featured Image: Photos of Elizabeth Arden and Helena Rubenstein. 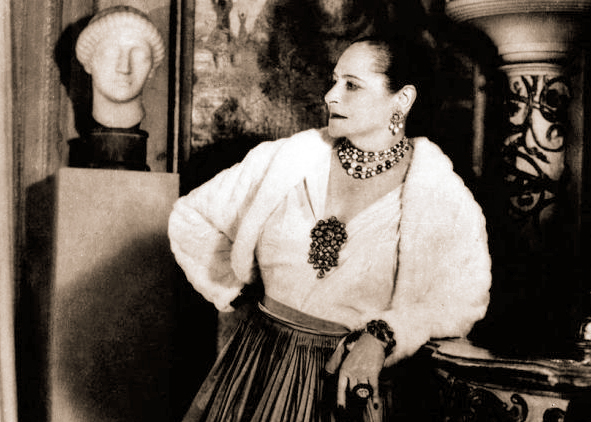 Middle Photo: Helena Rubenstein with her art collection. Bottom Photo: PR for War Paint. 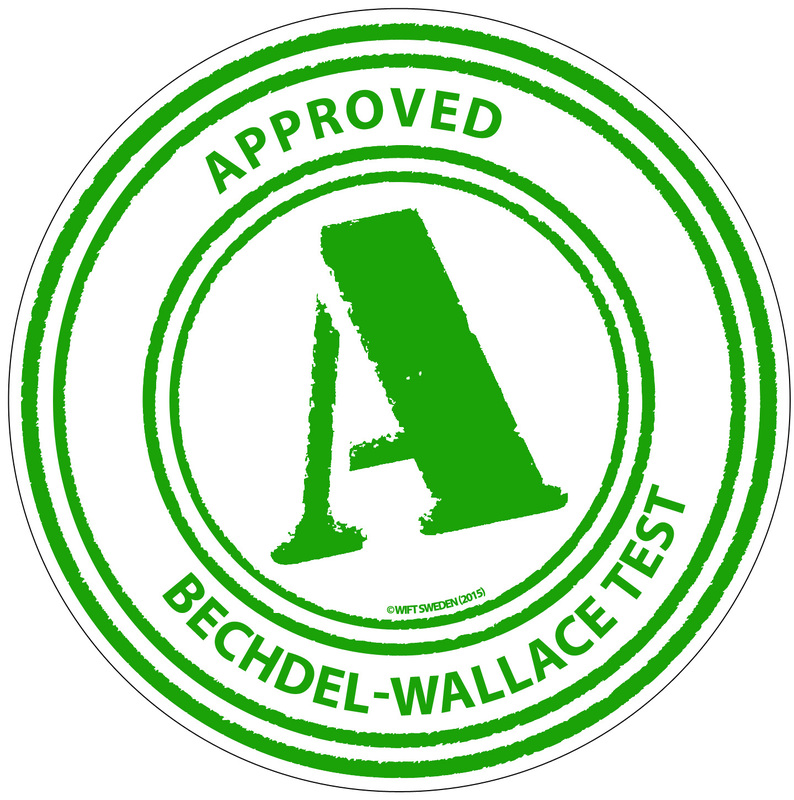 Q: Does The Powder & the Glory pass the Bechdel-Wallace Test? There are several scenes of women leading classes on makeup application, or proper lotion massages to minimize wrinkles.